As biologists, we are passionate advocates – we celebrate North American wildlife and champion wildlife conservation. We do this through rescue and rehabilitation efforts, conservation initiatives and public education. As chiroptophilics, we welcome opportunities to educate others about these fascinating and endearing mammals. 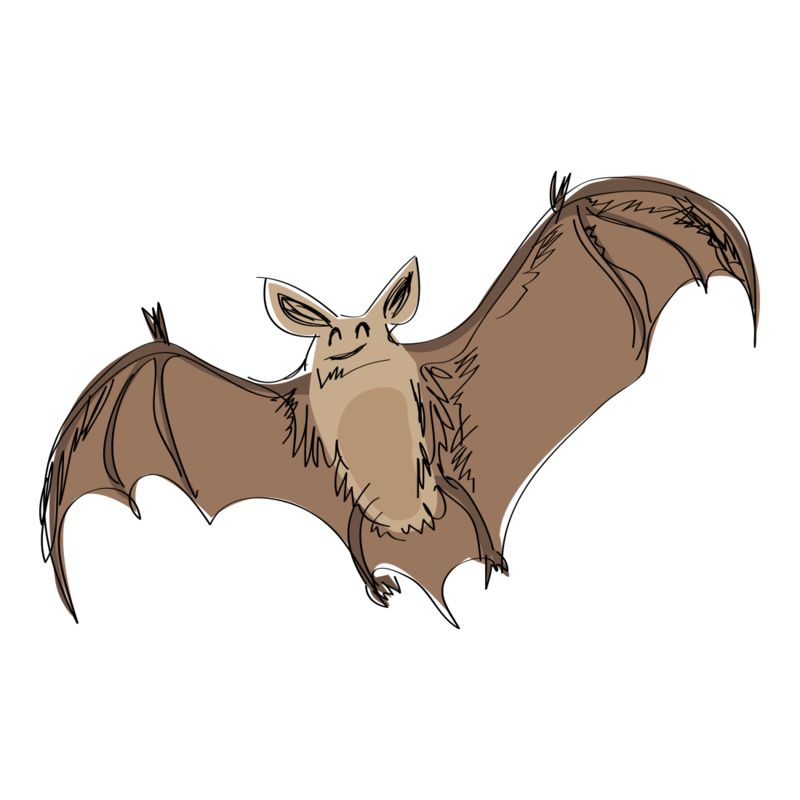 Because our involvement encompasses nearly every aspect of ‘batwork,’ we have an incredible wealth of knowledge regarding chiropteran ecology, behavior, rescue and rehabilitation, artificial roost structures, commensalism (bats and building, bats and transportation infrastructure), zoonoses and everything in-between. In the several years since discovering bats, we have become involved in a way we could have never fathomed, imagined, or dreamed. 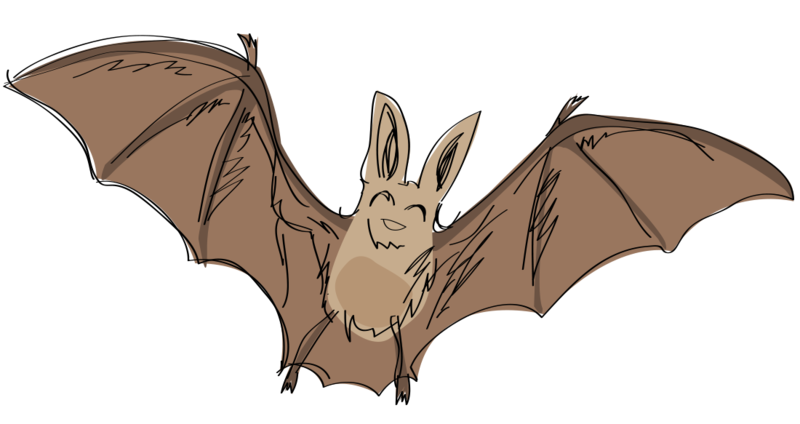 We love bats and they are at the heart of everything we do. It’s why we’re so passionate about awareness, education and advocacy. Here are just a few of the things we’re involved in! Members of the multi-agency White-Nose Syndrome Conservation and Recovery Working Group, established by the WNS National Response Plan. The CRWG is responsible for the documents ‘Acceptable Management Practices for Bat Control Activities in Structures – A Guide for Nuisance Wildlife Control Operators’ and ‘Best Management Practices for Bat Species Inhabiting Transportation Infrastructure’ (which we are currently completing). The transportation BMPs will subsequently undergo approval by the Federal Highway Administration.